I finished photographing all the cards I made two weeks ago. 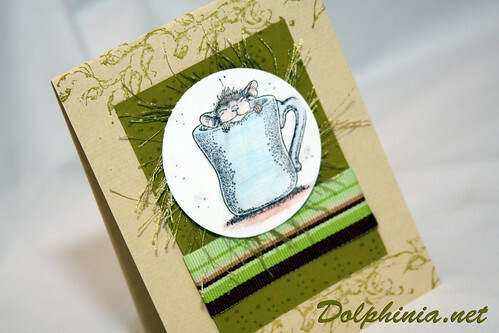 I love this Rubber Stamping class! Can’t wait til the next one. View the cards!